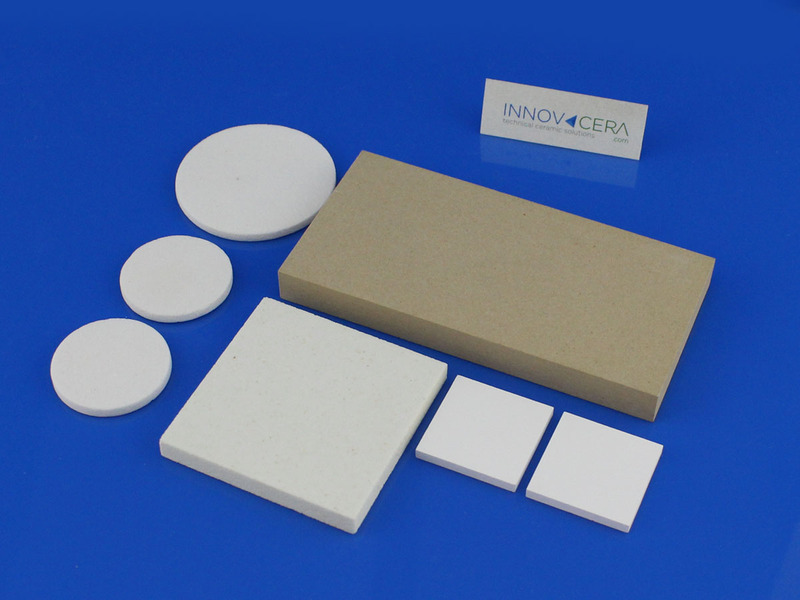 The range of Innovcera porous ceramic filters are made from aluminum oxide and silicon carbide. 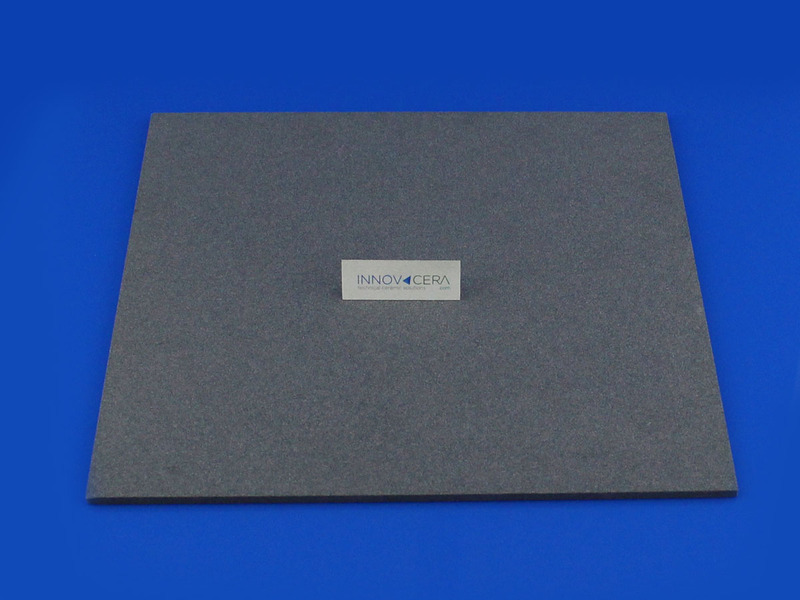 The strong, uniform porous ceramic has 40-50% open porosity with a tortuous pore structure and is available in pore sizes ranging from 6 to 90 microns. 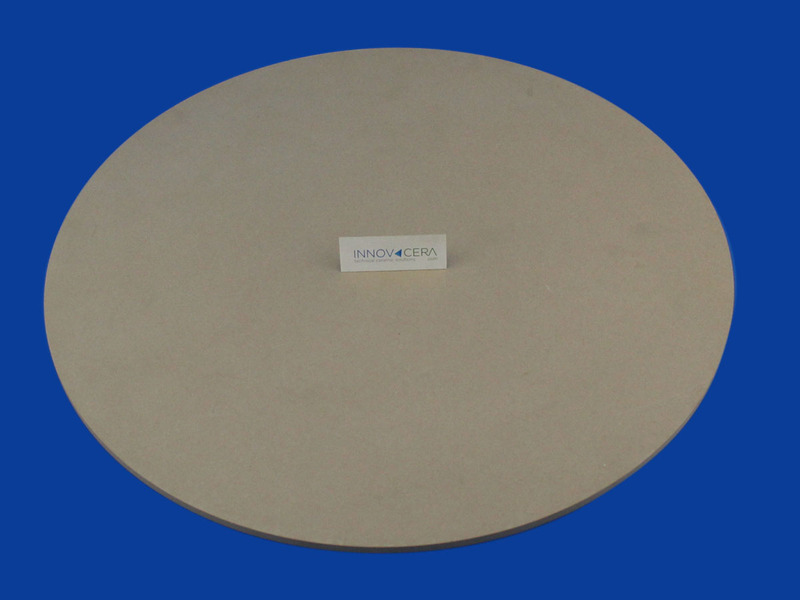 Porous ceramics are resistant to most acids, except for Hydrofluoric Acid and Phosphoric Acid. 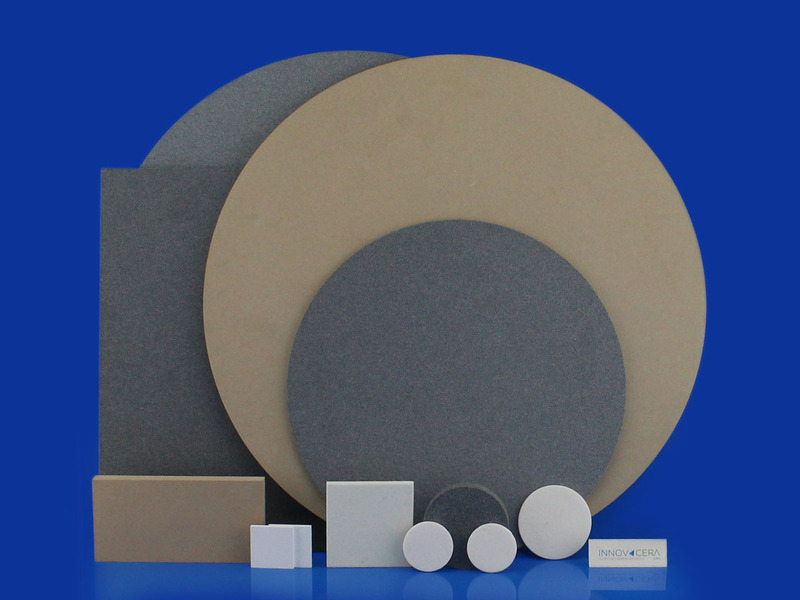 In alkaline solutions, porous ceramics are resistant up to pH9. 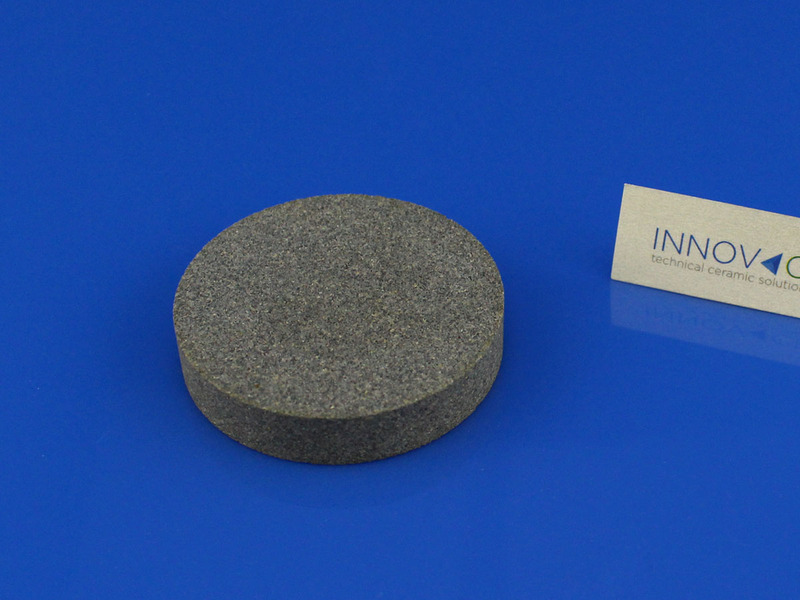 It is also resistant to organic solvents. The sealants, gaskets and/or hardware materials used, may be the limiting factor in certain fluids. 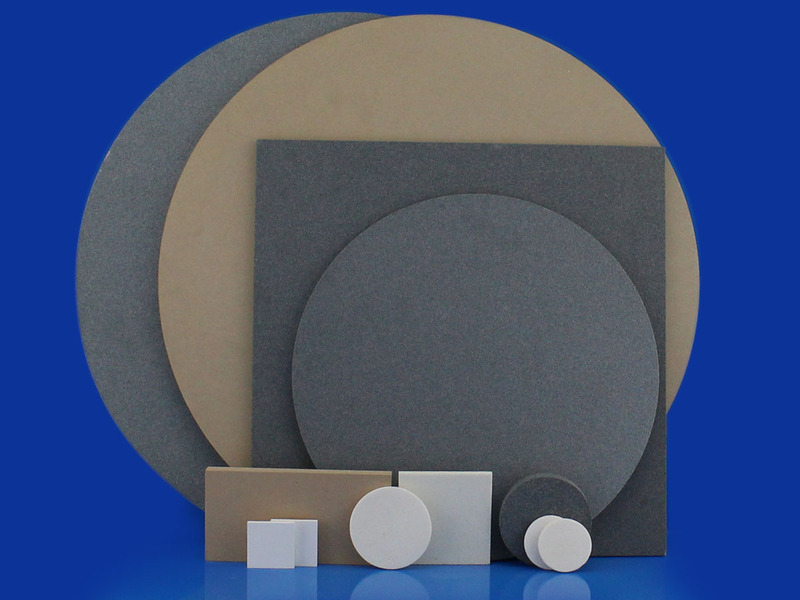 Porous ceramic is cleanable by a variety of methods, depending on type of contaminant to be removed. Methods include spraying, brushing, backwashing, oven firing, dilute acid cleaning, solvent cleaning, steam cleaning and ultrasonic cleaning. 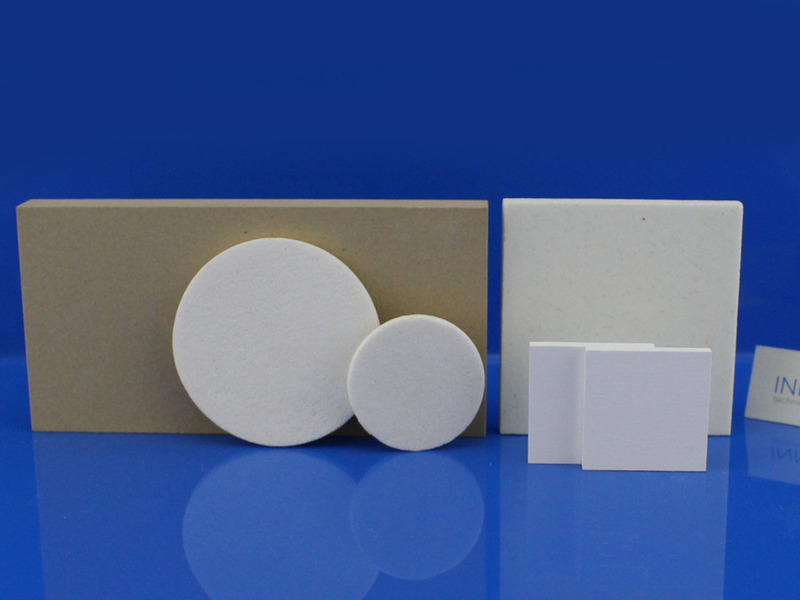 Porous ceramics are used where uniform controlled pore size is required in chemical process, semiconductor, pharmaceutical and manufacturing applications.